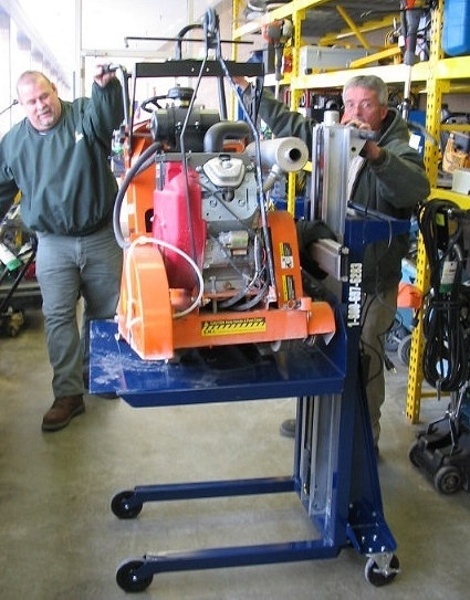 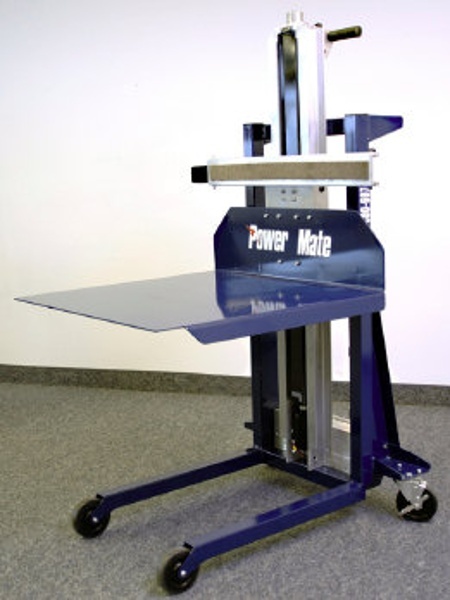 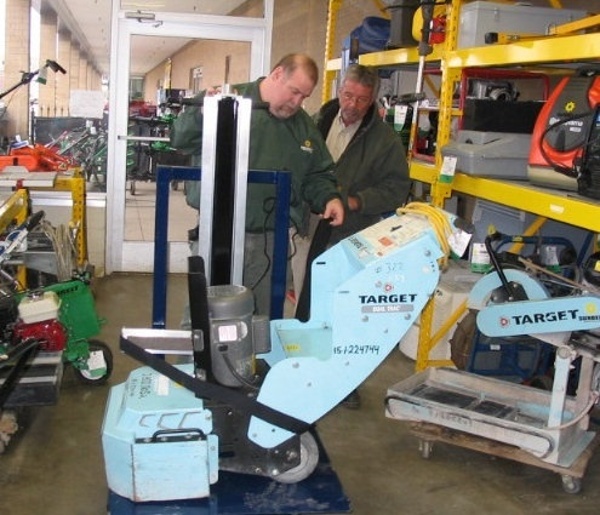 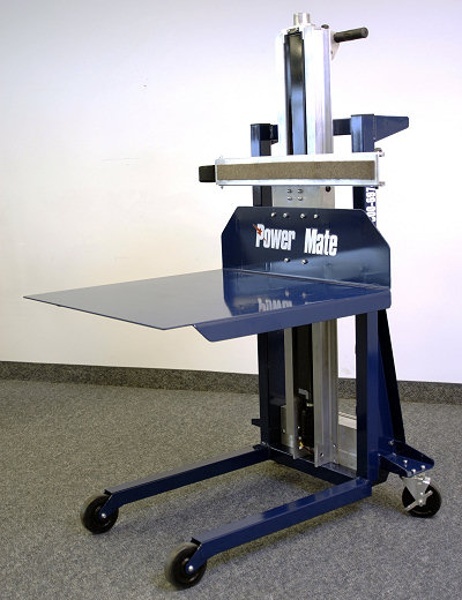 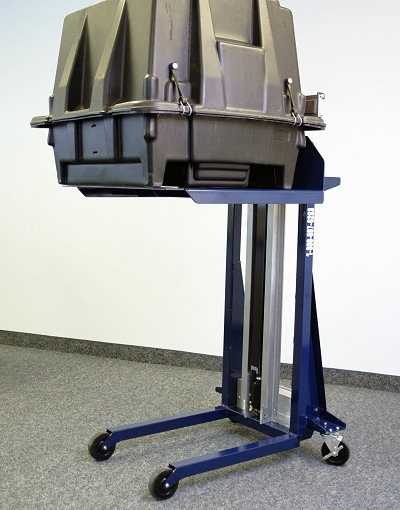 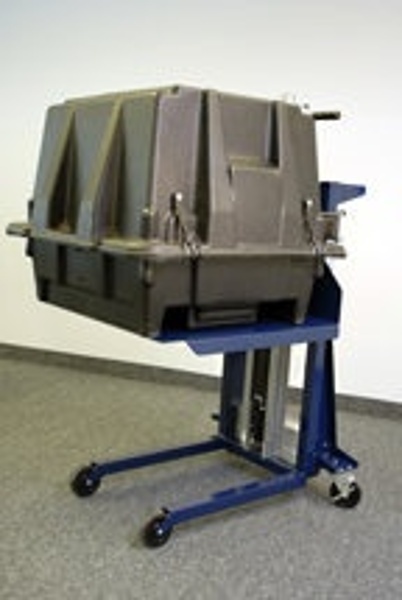 PowerMate LiftTable is a portable electric powered lift table / stacker for power lifting up to be placed at a different height or loaded onto a vehicle, shelf, pedestal, etc. 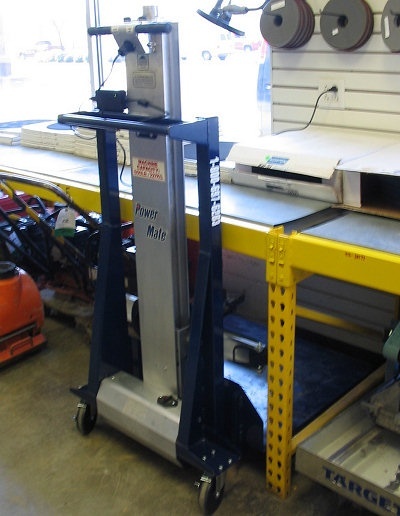 It is ideal for rental houses, big box stores, industry, casinos, etc. 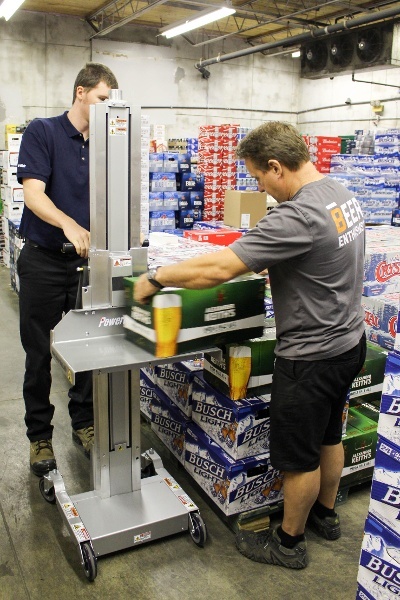 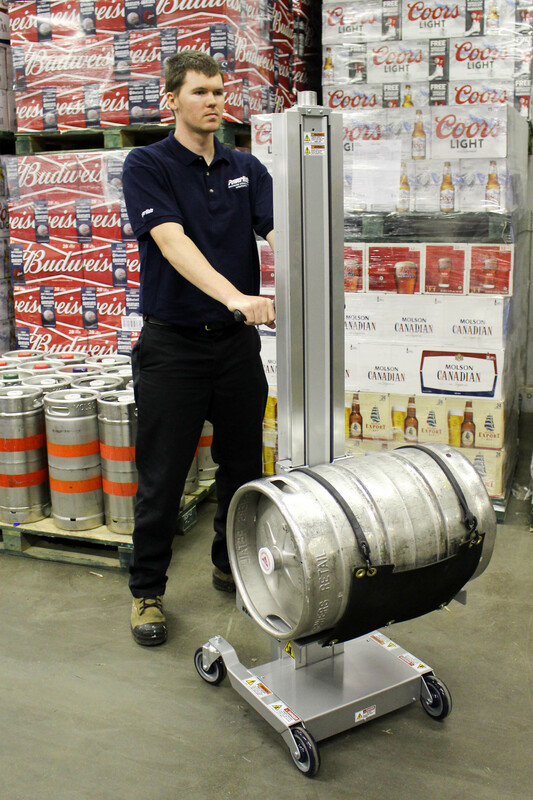 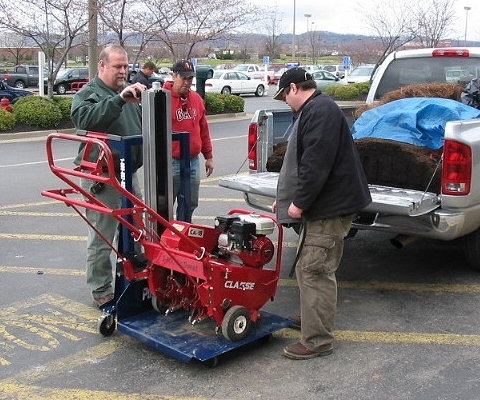 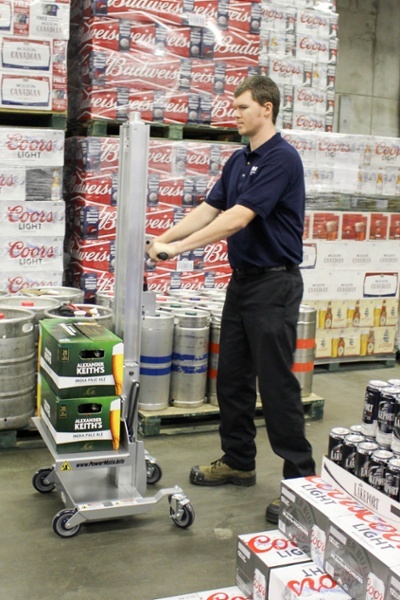 to safely move and load heavy items weighing up to 500 lbs. 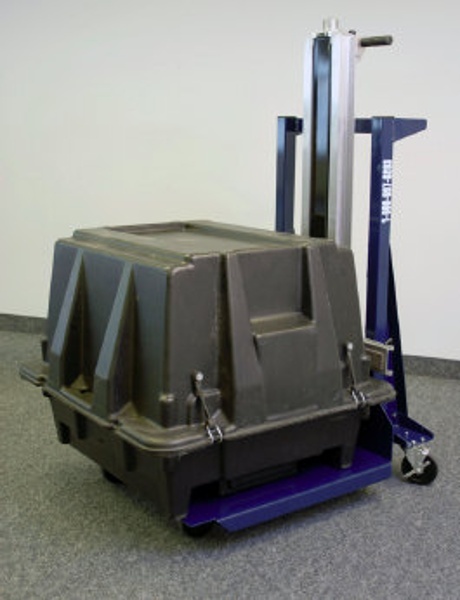 onto delivery vehicles or onto raised pedestals.